Nothing is going great for the app based cab service UBER from stealing confidential data of Alphabet’s self driving car project to mistreating employees. 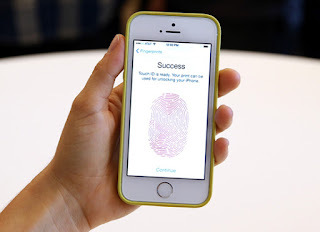 As per the report of The New York Times Uber secretly identified and tagged the iphones if the app has been deleted from the iphone and devices information is erased still Uber could track the iphones .Thus violating the privacy guidelines by Apple. UBER used the FINGERPRINTING Attack to get the information. They geofenced Apple’s HQ in Cupertino due to which a virtual geographic boundary is created by the means of GPS or RFID technology thus enabling the software to trigger a response when a mobile phone entered or left the said area. Uber then jumble its code for the person who is in that geofenced area by creating a digital lasso around so that it can keep the particular person in dark. This attack could not be detected by the employees at the Apple’s HQ in Cupertino. Delhi has topped in the terms of the internet readiness as it has a very competitive position in the areas of IT environment, e-participation and govt. e-services as per the report presented by the industry body IAMAI. Delhi has left behind Karnataka, Tamil Nadu, Kerala and Maharashtra. Chandigarh is ranked second with e-infrastructure and e-participation. Third slot has been given to Puducherry for e-infrastructure. 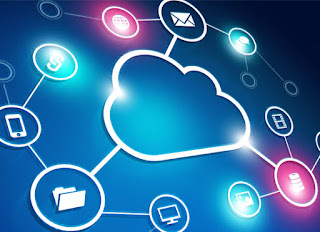 Ministry of Electronics & Information Technology secretary Aruna Sundararajan said that within 5-6 years India will be ranked in top 5th in connectivity. The report states that Delhi, Karnataka and Maharashtra are having the highest number of digital startups. As engineers and scientists collaborate to design ever more sophisticated aerial robots, nature has been a constant source of inspiration, with flying insects, birds and mammals providing valuable insights on how to get airborne. 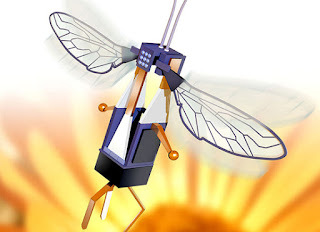 Recently, a robotics team at Harvard University developed a method that would allow their insect-size flying robot — dubbed "RoboBee" — to conserve energy midflight, much as bees, bats and birds do. By attaching a shock-absorbing mount and a patch that conducts electricity, the researchers were able to direct the tiny robot to perch on a variety of surfaces and then take off again. When activated, the electrical charge held RoboBee in place, much like how a balloon will stick to a wall after you rub it against a wool sweater. Terminating the charge enabled the robot to detach from the surface and fly away. 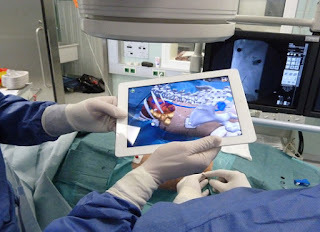 Virtual reality is used in many areas of healthcare which range from diagnosis, treatment, e.g. surgery, rehab and counselling. It is also used to train the next generation of doctors, paramedics and other medical personnel and has shown a range of benefits from doing so.So what are the advantages of virtual reality in healthcare? There are several which are related to medical/surgical training, preventative medicine, counselling and architectural design of new hospitals and many more. Let’s start with a quick primer on the history of VR. VR was created in 1965 by Ivan Sutherland – he created the “Ultimate Display”, a device that could overlay wireframe interiors onto a room. The military was researching and investing in VR’s potential for flight simulation and training. Ivan Sutherland introduced his ultimate display in 1965, he thought about a world existing of real and virtual objects which is presented to the observer through his natural perspective or through his eyes. Nowadays, Augmented Reality solutions still use hardware interfaces that do not follow most natural form of immersion, e.g. augmented camera views of tablet PCs and any smartphones. 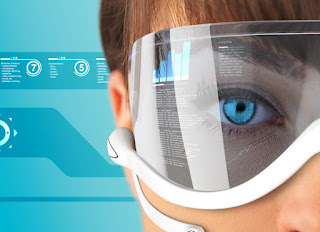 In the last few years lot of head worn AR interfaces have been created and released. 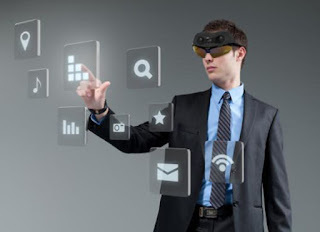 One of them is SDKs which is related to head mounted displays which have inspired thousands of developers to create AR worlds for to enhance industrial tasks .Also they make cultural experiences more interactive, attractive and appealing.